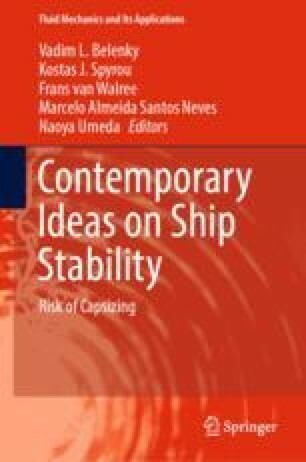 This paper proposes a new way of simulating the pressure field of the incident wave near a ship’s hull. The approach is based on an autoregressive moving average (ARMA) model of the incident wave surface. This model retains all of the hydrodynamic characteristics of sea waves and allows the accurate solution of the potential flow problem and calculation of the hydrodynamic pressures below the surface. This chapter describes the solution of two-dimensional and three-dimensional problems. This work is partly supported by the project of St. Petersburg State University (id 28612502) and RFBR grants 16-07-00886, 17-29-04288.